Natural sheepskin paint roller, made with specially selected highest quality genuine sheepskin pelts. 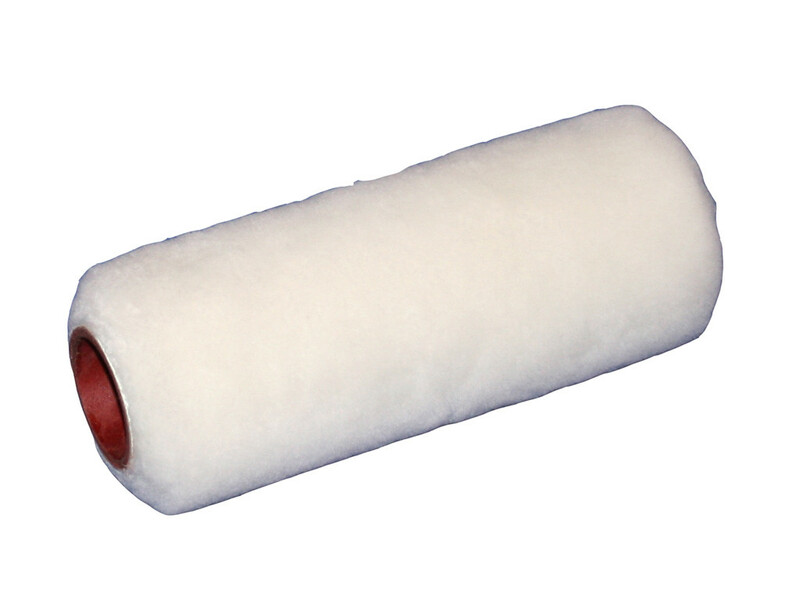 Natural sheepskin paint roller, made with specially selected highest quality genuine sheepskin pelts. Long 20mm pile for rough and extra rough surface painting. Traditional fabric for high paint pick up and great even coverage. 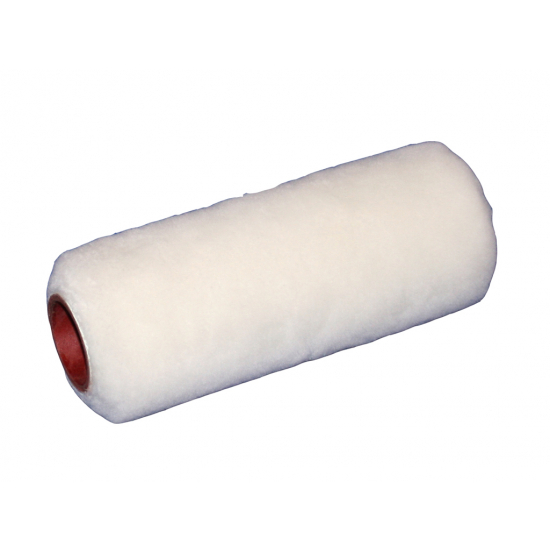 Sheepskin rollers are recommended for use with water based paints, emulsions, dispersion and masonry paints. For long lasting and trouble free performance sheepskin rollers must be washed and dried after every use. Long pile 20mm, 9 Inch and 1.75 Inch diameter. Compatible with all 9 inches wide and 1.75 diameter roller frames available on this site.